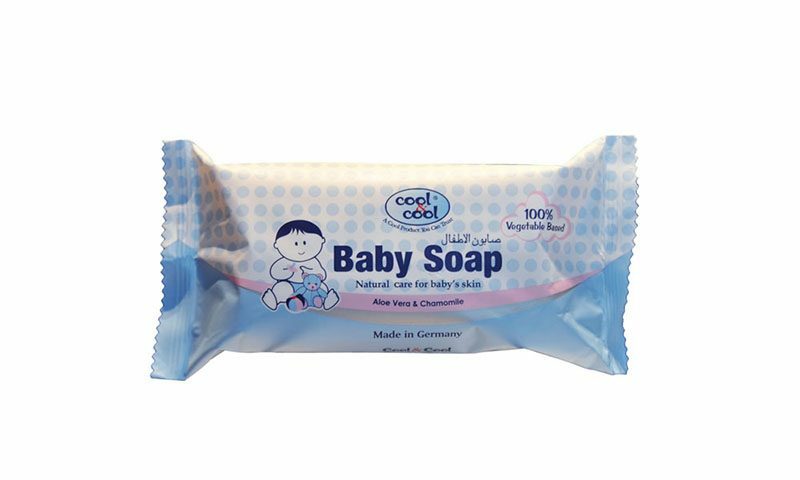 Cool & Cool bar soap is extra mild with natural essintial oil. 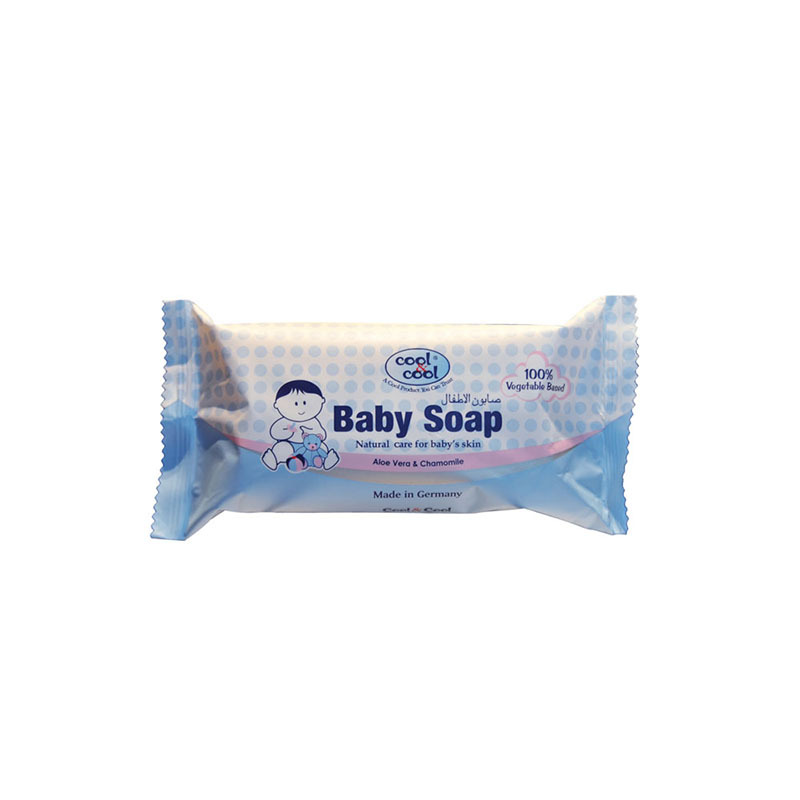 And 100% Vegetable Base. 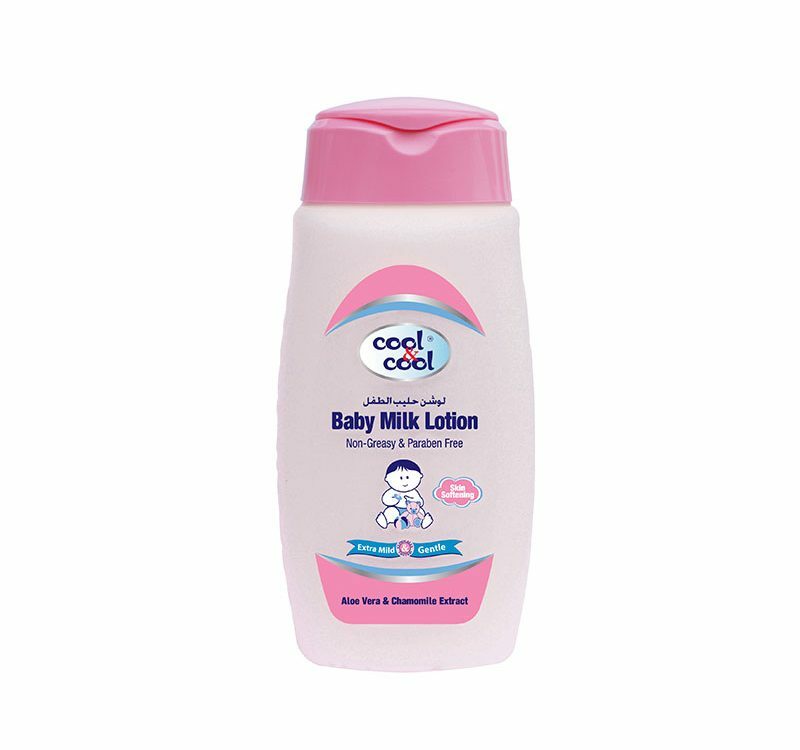 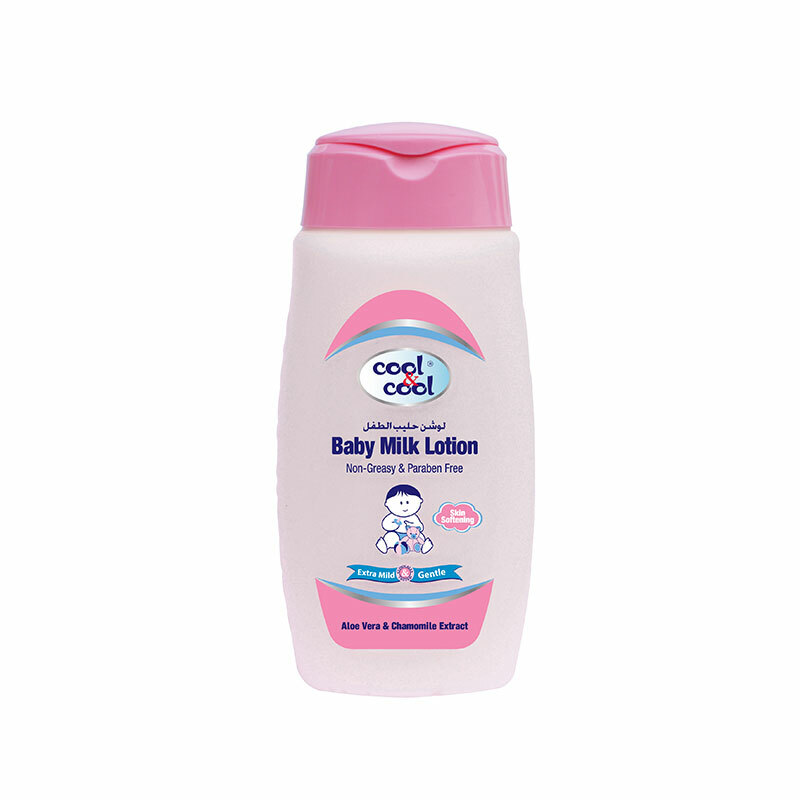 Gently cleanses baby’s sensitive skin whilest moisturizing it.